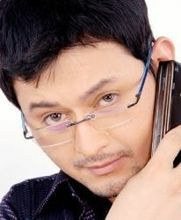 Swapnil Joshi (born October 18, 1977) is an Indian film and television actor, inHindi and Marathilanguages. He is mainly known for his comic roles. As a stand-up comedian he first appeared in Comedy Circus 1 (2007), with VIP where the duo with Runners up, in Comedy Circus 2 (2008), where he performed with Purbi Joshi as a celebrity guest, later he appeared as contestant in Comedy Circus sequel, Maha Sangram (2010), with comedian, V.I.P., which they eventually won. 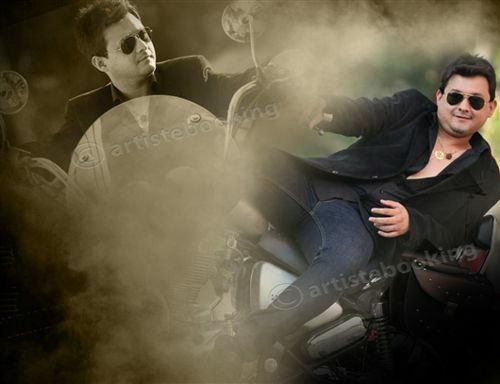 Why Book Swapnil Through ArtiseBooking?